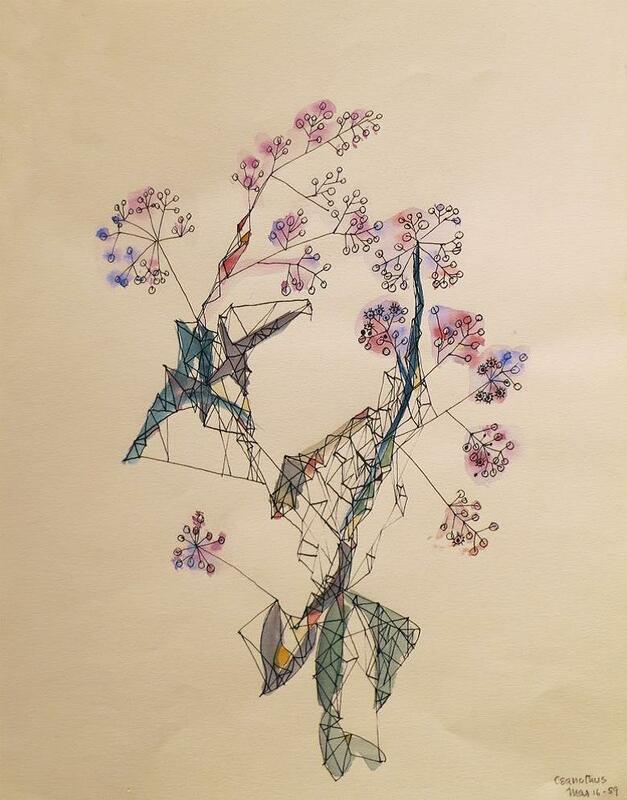 There was a time, however, when this concept ran counter to the prevailing inclination to create landscapes that mimicked traditional gardens in less arid parts of the country. In 1951, Irma and Irving “Bud” Levin broke with that tradition. 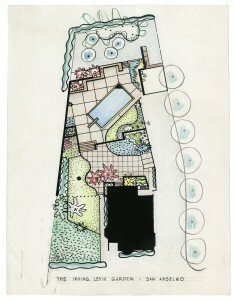 As the San Francisco Chronicle reported in its article “A Garden Planned for Three-Level Living,” when the Levins purchased a San Anselmo, California, home with a slightly sloping half-acre lot—described as being “tangled, disorganized [and] run-down”—rather than fighting this “jungle,” they hired newly-minted landscape architect Lawrence Halprin to create a new kind of garden environment. 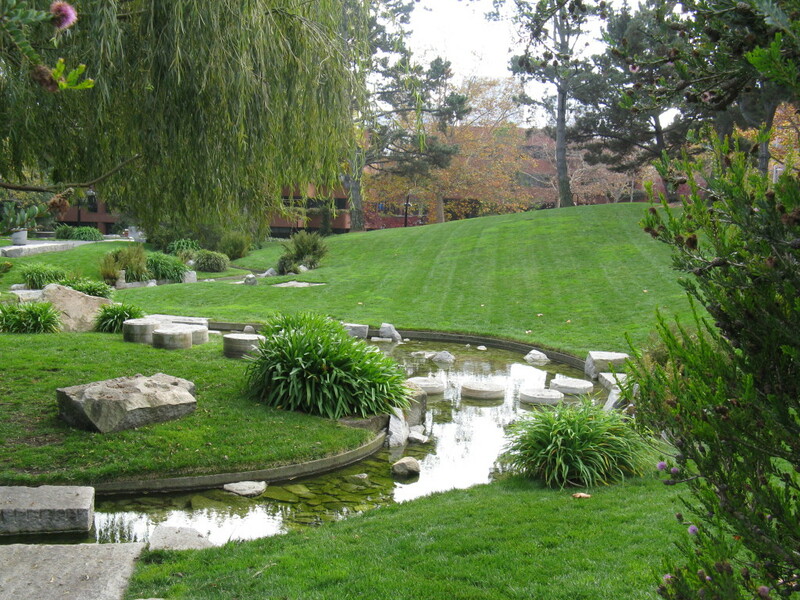 Halprin’s design eliminated the old lawn and traditional plants and replaced them with a landscape on three levels, 50 percent of which was paved. Plants were chosen for their texture, shape, and arrangement rather than for their bright colors, and they included popular twenty-first-century choices like pampas grass, blue fescue, New Zealand flax, and ceoanthus. “Our yard was completely different from all the neighbors,” recalls Fred Levin of San Francisco, the Levin’s son. 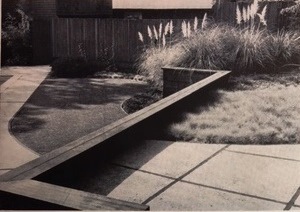 The first level, closest to the house, was designed for entertaining “without effort.” Pebbled concrete was used to give an “interesting” texture and reduce glare. 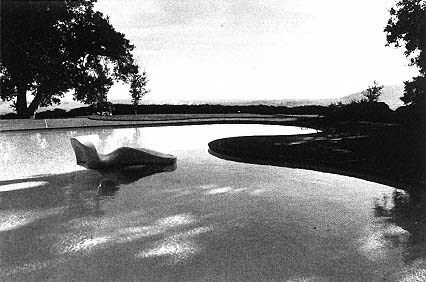 Level two was dedicated to the large swimming pool, which was surrounded by squares of concrete offset at angles to the pool, with borders of redwood benches and raised planters. The third level was a shaded picnic area bounded by a creek. 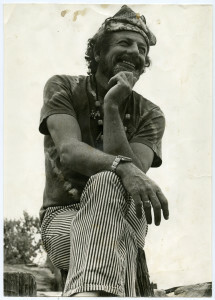 At the time, Levin explains, “[Halprin’s] beautiful designs were considered low maintenance, which allowed my father to enjoy the weekends with friends and family.” In what would become a Halprin trademark, utilitarian functions such as the garage, garbage bins, and gardening supplies were tucked away behind trees and shrubbery. 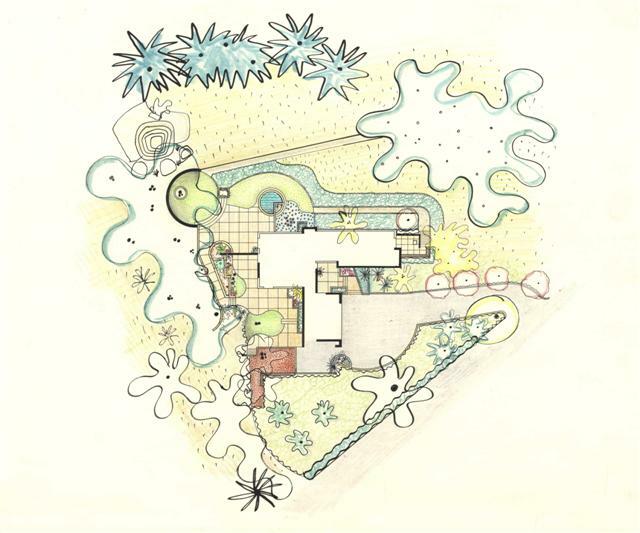 The Bay Area climate allowed a wonderful amount of outdoor living, and there was a great demand for new houses after the years of the war. . . . We [landscape architects] represented a new and burgeoning field and it was exhilarating to help define it as we struggled to meet the enormous pent-up demand. 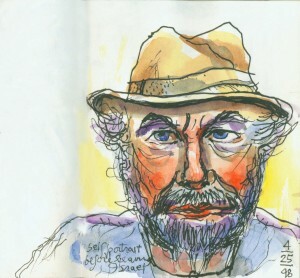 Today, Lawrence Halprin is mostly known through his work at The Sea Ranch along the Sonoma coast in northern California and his numerous public spaces, such as the towering Ira Keller fountain (Portland, Oregon), Freeway Park (Seattle), Bunker Hill Steps (Los Angeles), Stern Grove, Levi’s Plaza, and Letterman Digital Arts Center (San Francisco), and the Franklin Delano Roosevelt memorial (Washington, D.C.). 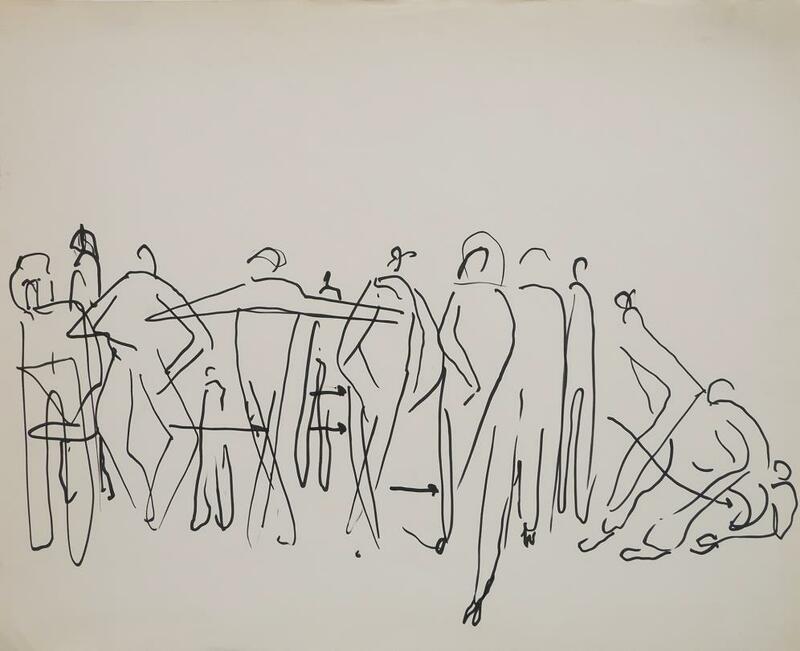 His urban landscapes are recognized as socially engaging, vibrant, and interactive places. 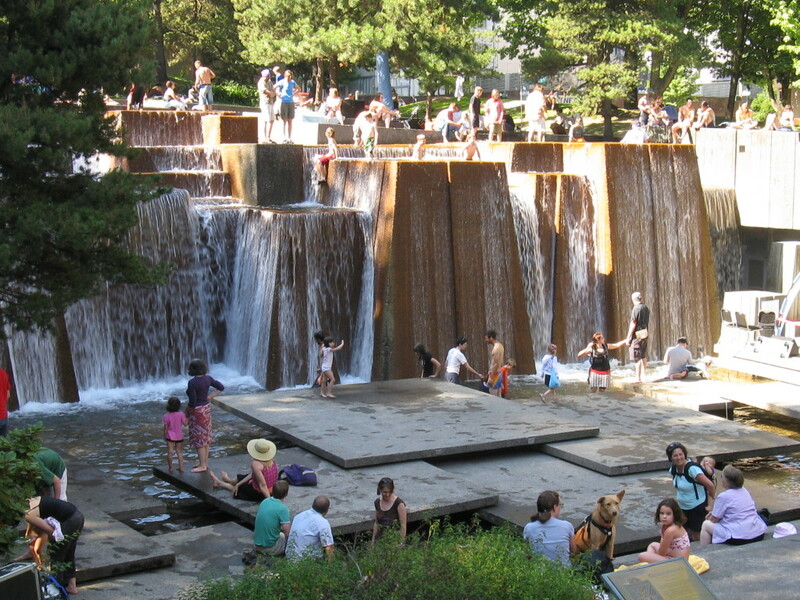 Most include a water element—a “choreographic force,” as described by Halprin scholar and landscape architect Alison Bick Hirsch—such as a fountain, waterfalls, and streams. 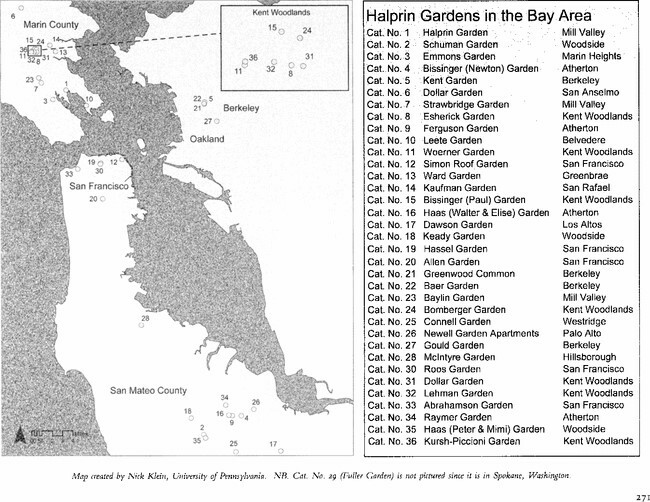 Early in his career, however, Halprin laid the groundwork for these landscapes in his private commissions. 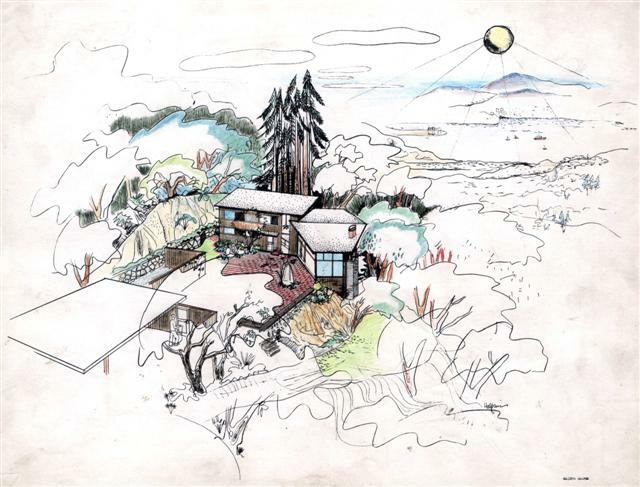 Along with his first employer, Thomas Church, he set the stage for the “California style” of domestic landscapes. 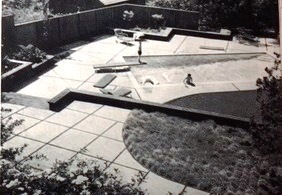 Fred Levin remembers his childhood backyard as being unlike any other he knew. 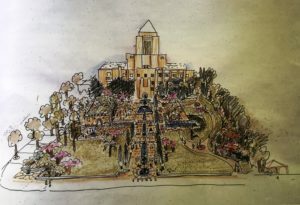 Indeed, the Levin garden was part of movement—along with publications like Sunset magazine—that sought to imbue western landscapes with new life and a unique dynamic, a difference that defines the California style that we now know so well. First, congratulations on reimagining the backyard. But are you aware that pampas grass is an invasive plant and that we should avoid and remove invasive plants? Stores and nurseries in California can still sell invasive plants, because the law allows them to. Landscapers have been taught to use invasive plants. However, California is one of only 35 internationally recognized biodiversity hotspots, so recognized for species diversity and the fact that so many species are at risk of extinction due to human activities. At first, humans took over the habitat. Then we introduced non-native, invasive species. Now, it’s global climate disruption. You may join Sustainable Conservation, which has coordinated stakeholders to voluntarily choose non-invasive plant species. And you may join the California Native Plant Society to learn what native plants are truly indigenous to your specific location in California. As a best practice, I do not plant non-local plants native to other parts of the state. References: http://www.suscon.org. 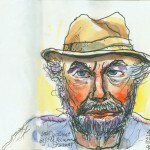 http://www.cal-ipc.org. 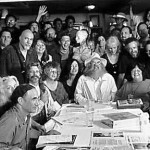 http://www.nisaw.org. 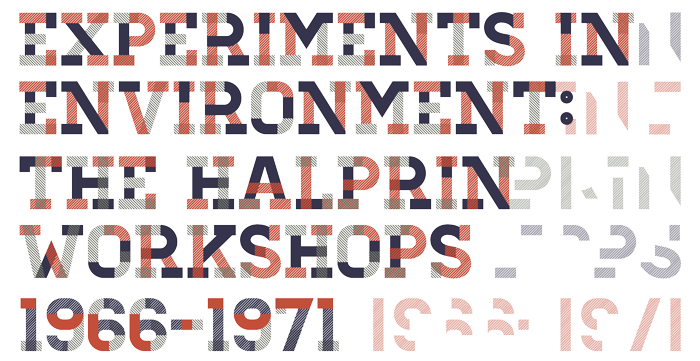 http://www.cnps.org.